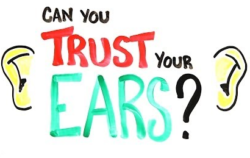 Are you hearing sounds in your ears? 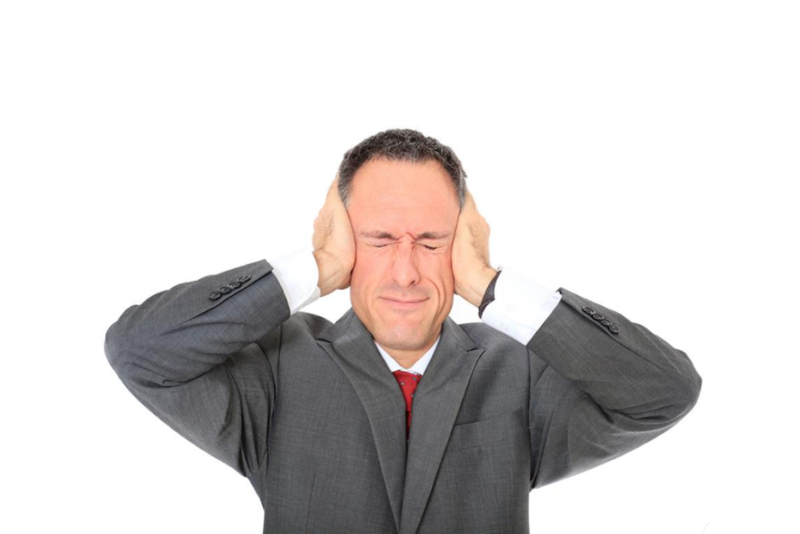 You may be experiencing tinnitus! A perception of ringing, buzzing, whistling, pulsing or roaring sounds in the ear/s. The American Tinnitus Association estimates that nearly 50 million Americans experience tinnitus. If you experience tinnitus, hearing technology can help relieve the ringing or buzzing while providing better/clearer hearing simultaneously. Hearing aid technology restores ambient sounds from the environment which allows your brain to focus more on environmental sounds, and less on sounds produced by the central nervous system, thereby diminishing the perception of tinnitus. Other forms of hearing technology provide sound/tinnitus masking. 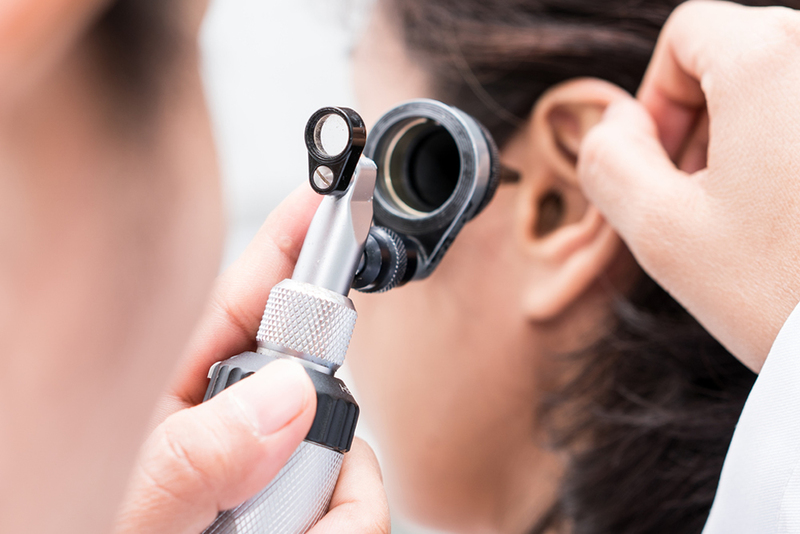 Some of these tinnitus treatments include Tinnitus Retraining Therapy (TRT) and Tinnitus Retraining Instruments (TRI). The focus of TRT involves patient counseling and soft steady background sounds played consistently retraining the brain to focus less on the activity ongoing in the central nervous system and more on environmental noise, thereby diminishing the perception of tinnitus. TRI are devices fit in the ear which produce soft yet audible sounds which focus on alleviating tinnitus symptoms. TRT and TRI may be used together in certain circumstances when deemed appropriate.